ZTE has been making its mark in North America, including Canada with some top of the line midrange devices that took some of us by surprise. ZTE has hinted at the release of an Android Wear 2.0 smartwatch in 2017. We weren't too sure what was going on with Google's Android Wear devices, but @ #CES2017 this year we got a glimpse of the new platform with the release of Casio's wear 2.0 watch as well as New Balance announcement. 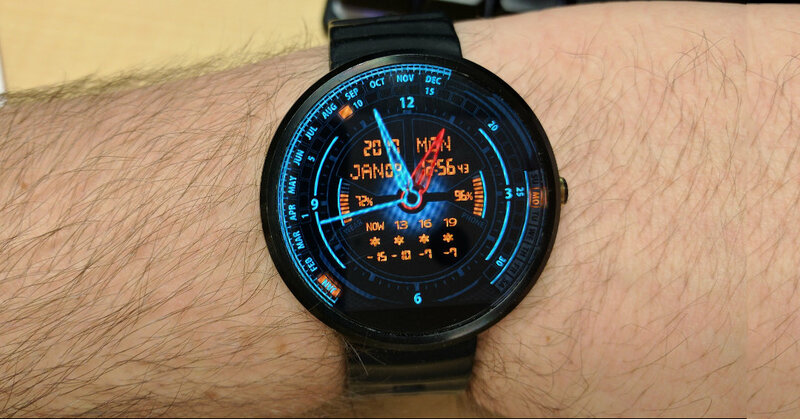 ZTE's smartwatch is slated for some time this year and it should be a global launch. There's plenty of buzz going around that the plan is to have a standalone watch that will have LTE and also Lixin Cheng, ZTE USA's CEO, hinted to expect a battery life that's better than the current selection of Android Wear watches but still within a slim profile. Now, I wouldn't hold my breath on the life of the battery, however, LTE is a nice touch when it comes to a smartwatch. This way you don't need to have it tethered to your smartphone continuously. That's about as much as I know on the subject, but if it's anything like the smartphones I've seen and used, it's bound to be interesting. Interested to follow-me and see where the tech stuff takes me www.cryovex.com.